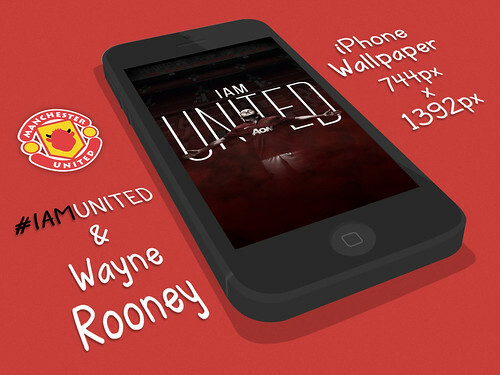 #ManchesterUnited iPhone’s Wallpaper #IAMUNITED Rooney Ver. 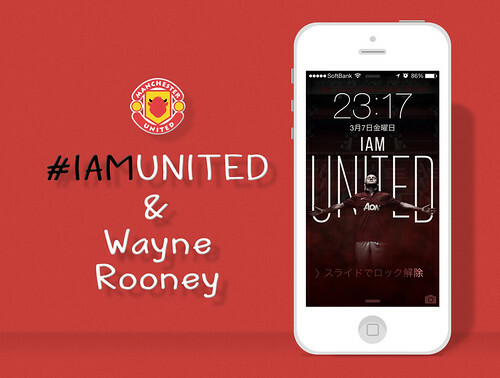 Browse: Home → iPhone → #ManchesterUnited iPhone’s Wallpaper #IAMUNITED Rooney Ver. #ManchesterUnited iPhone’s Wallpaper Original Logo Ver. 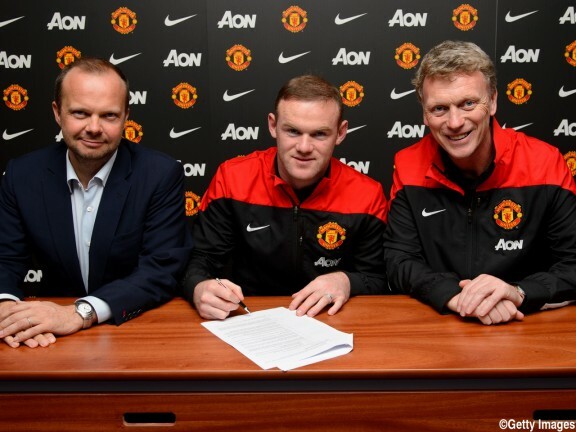 No Response to #ManchesterUnited iPhone’s Wallpaper #IAMUNITED Rooney Ver.